Our workplace can be our main source of inspiration and motivation if only we allow it to be that way. Not all of us have the opportunity to work alone in a big, modern office. We may share it with out colleagues and even if we use it alone, it might not be as big as we wish it to be. But, it doesn’t have to mean that we are going to be stuck in boring, small space. There are few things we can do in order to improve our workplace and make it look nice and professional at the same time. That way we can be creative, to experiment a little and who knows, we might as well spend just a little on things that make huge makeover! 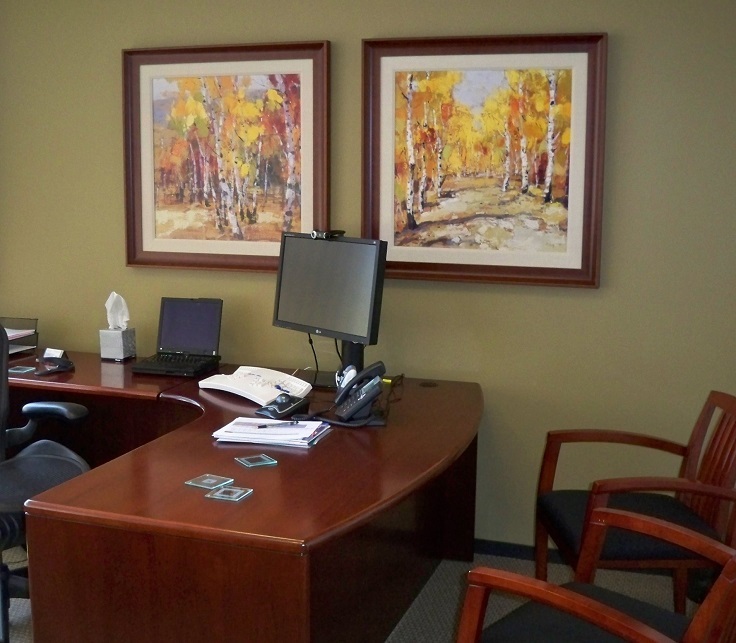 If you were wondering how to make your office look nicer and spend a small amount of money on that, here are ten ways to help you in that. Having a tidy office is the main key to having a nice office. Clean means fresh and comfortable. We won’t achieve that if we let our shelves get dusty or if we let our floor gets dirty from all the rainy or snowy days. We shouldn’t keep it that way. 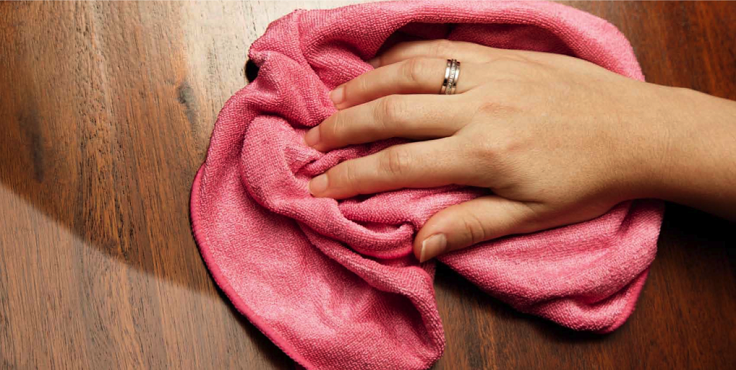 What we should do is regularly clean our office, and if we are too lazy for that or simply refuse to do it, there are always companies to do the cleaning instead of us. Next to having a clean office is being well organized. Having a messy desk or papers all around your workplace will never leave a good impression on anyone. So, make sure you put everything back on it’s place or create place for things that don’t belong anywhere. Not only it will look nice and professional, but it will also take you less time when searching things. Are you bored or simply not impressed from the idea of having a very professional looking office, with natural colors and minimalist look? 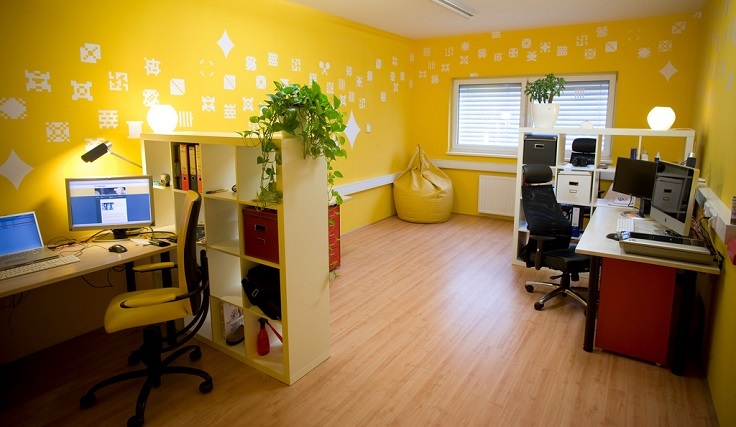 Don’t be afraid to use bold colors for your workplace. They can add lively atmosphere in the room. Just because they are not pale, it doesn’t have to mean that they always look unprofessional. Details tell much about you. You can tell a lot about a person by the way he decorated his own space. It’s easy to notice if you are a vintage lover or you are all about minimalism. But, in both ways decoration plays an important role. Bring something in that will stand out of the rest in the room. Do you want to add some cute curtains with flowers, or you want a cozy, big pillow? Let yourself to experiment with the options you have. 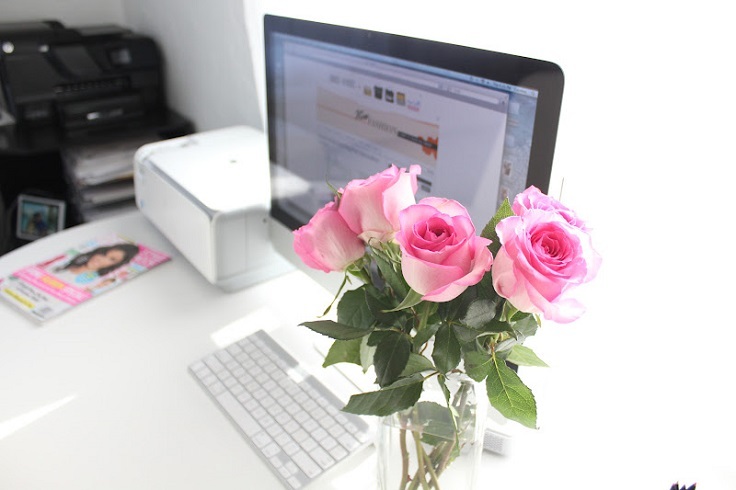 If you want to make your office look and smell fresh, then buy fresh flowers and put them in, especially on the desk where you can enjoy them. Flowers always look nice and elegant. They might be even your cheapest option when it comes to details too. If you’re into flowers, then having a different flower arrangements depending on the season can make your office a little bit more charming that it is. Art gives us many options thanks to the many artists and art movements. If you’re good at it, you can even draw or paint something yours and put it on your office walls. Art always adds something charming in a space. If you have the opportunity to do so, try experimenting a little bit with the art too, instead of always choosing the corporate art ideas. 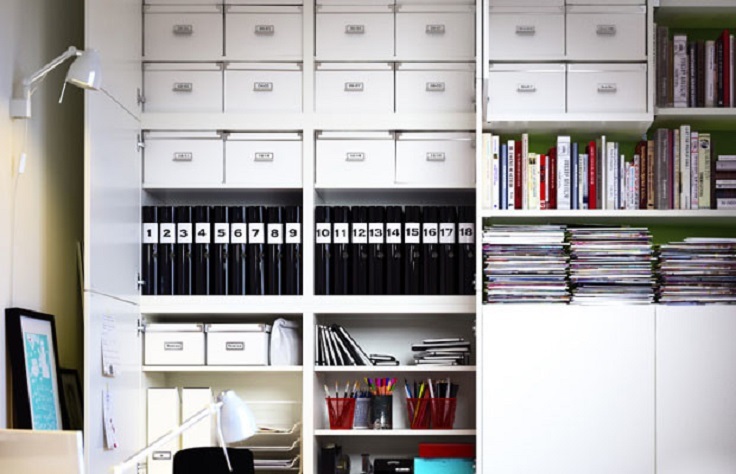 Yes, being organized is very important, but it’s not always possible. All those busy schedules, meetings and bad mood days might make us lazy or simply not give us enough time to take care after our office. 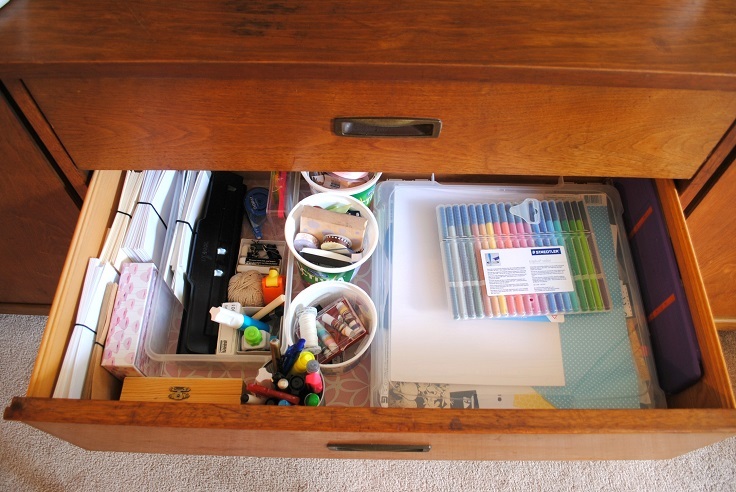 So, if you’re expecting a client or even your boss, but for some reason you are not able to put everything back in order, make sure you have a drawer in which you can put all things for awhile. But, don’t let this trick to become your habit! There isn’t a light better then the natural light. So, move over those curtains and let the sunshine in. There is an experiment study that showed that light can affect the productivity of workers, meaning that being in a room with quality light can boost your productivity, and your mood as well. 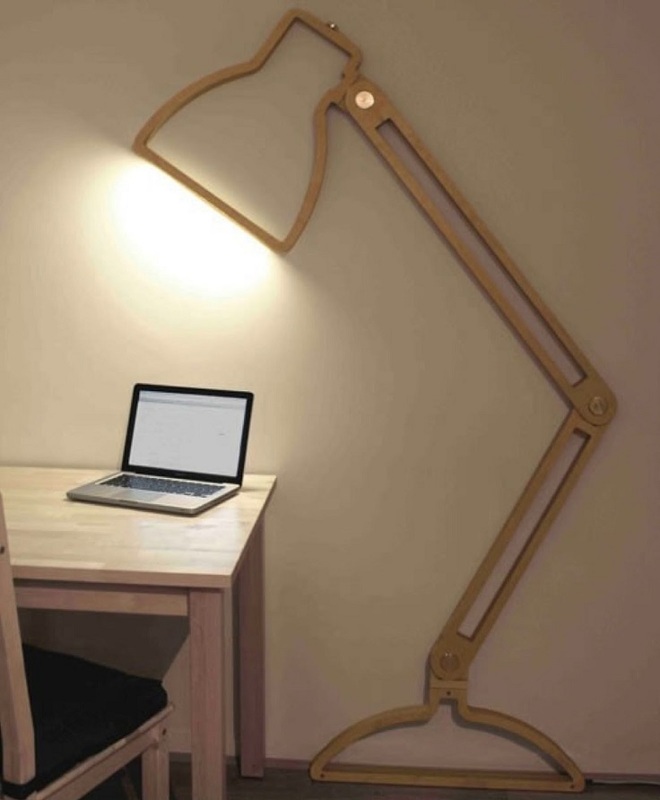 If your workplace doesn’t have a sunny location, then invest in high quality lamps. Having hundreds of cables from your laptop, scanner or printer can easily steal your clients’ attention and that is not something to be proud of because cables, especially when there are many in one place, don’t look nice at all. To avoid this, make sure they get placed in cable box organizer. Last, but not least, allow yourself to be creative. There are many ways to do that. Even if you don’t have the money to do so, there are always plenty of DIY projects to help you. The main thing is, for a moment go outside from the comfort zone and choose something unusual than what you would normally choose. The picture above says it – instead of a regular lamp, buy one that you don’t get to see everyday. Surprise yourself with the choice and enjoy it.